To maximize your business uptime and performance! If you work in an industry that lifts or moves materials, Atlas Polar has the right equipment for you. Since 1953, when we brought the first hydraulic truck crane to Canada, we've specialized in distributing truck mounted equipment. Our history of excellent customer service and product innovation goes back even further. We have proudly served this country since 1938 and have been wholly Canadian owned from the very beginning. You need truck mounted equipment that is reliable and safe. You need features that incorporate the latest technologies. The truck mounted equipment we offer is the best. 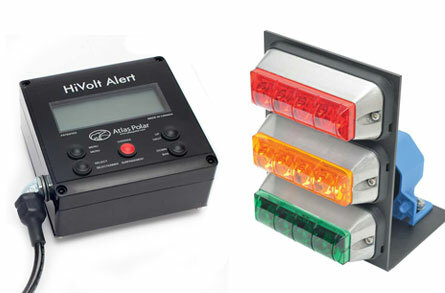 Our key products are not only top-rated in their class, they lead the industry in new safety and performance features. HIAB truck crane Atlas Polar introduced the concept of hydraulic truck mounted cranes to Canada when we began distributing HIAB articulated cranes in the mid–1950s. 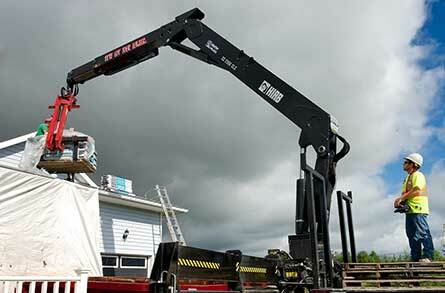 We sell HIAB knuckle boom trucks because they perform well and last. Their wide range of cranes ensures you will find the one that is right for you. 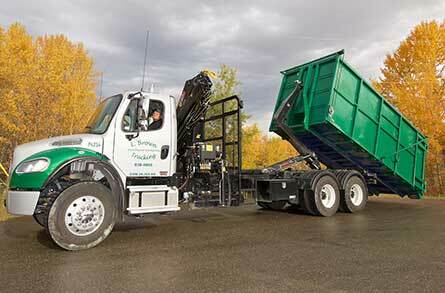 All boom truck designs consider operator comfort and provide the best hydraulic systems. 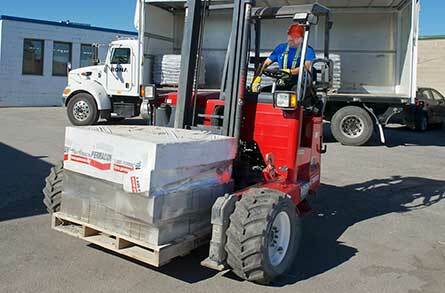 Moffett truck mounted forklifts safety, value, durability and flexibility. Moffett Mounty portable truck mounted forklifts have it all. With the highest resale value in the business, you can be sure a truck mounted forklift is a smart investment. 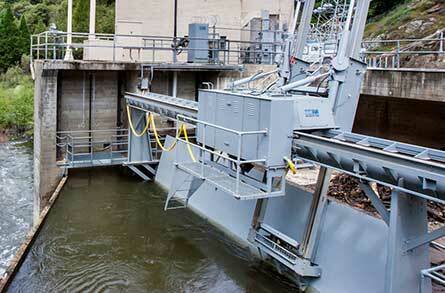 Multilift Hooklift we are the North American distributor for Multilift Hooklift equipment. With the Hooklift you can create a fleet of vehicles from one truck. Transport, dump and haul any type of body – all with one vehicle. 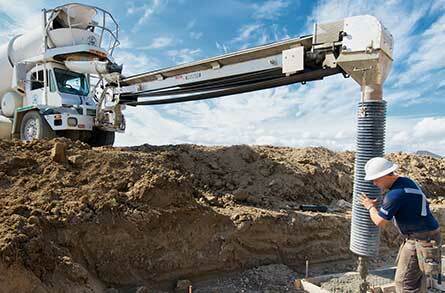 Mixveyor concrete conveyor pour concrete up to 51’ from your mixer mounted truck. The Mixveyor allows for precision pouring from a distance. Pour in a 300º radius around the truck, and use the belt to maneuver around obstacles or get to hard-to-reach places. Cleasby roofing conveyor for rooftop deliveries of shingles, tile, plywood and more. 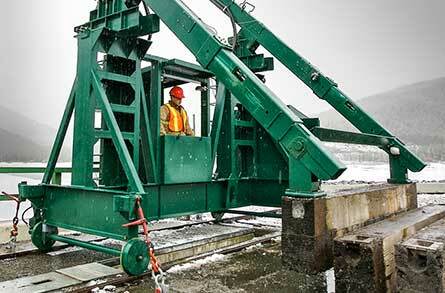 These reliable machines are versatile. Four hydraulic functions ensure easy lifts of your materials. Our people are our greatest asset. They have created much of our success. Our staff builds relationships with customers and goes the distance for them. 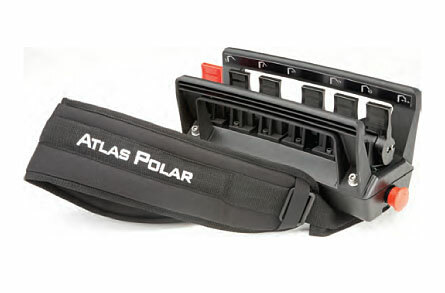 When you purchase truck mounted equipment from Atlas Polar, our entire team is behind you. Full after–sales support is available to you whenever you have questions or concerns. We are happy to answer your requests for information. Contact us today for more details on our material handling solutions.